The best part of the day is when you get up on a sunny morning and drink coffee with the creature who loves you more than itself. This kind of love is the only that lasts till death... 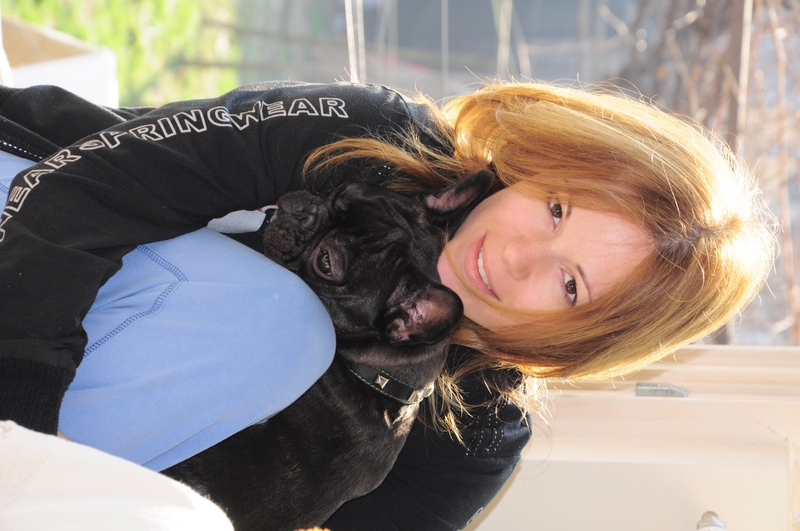 I adore my Frenchie, his name is Dragce and he is the most beautiful dog in the world.